Corsican Places has announced that its 2013 Corsica holidays are now on sale. 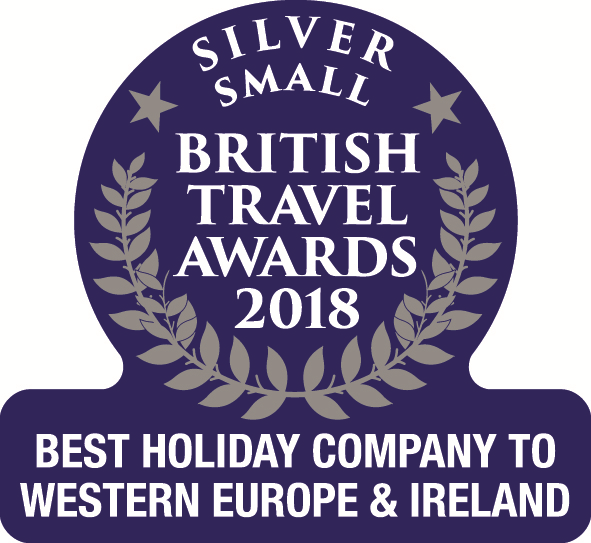 The leading tour operator continues to be the UK Corsica specialist, chartering flights to the island, as well offering the widest range of villas, apartments and hotels across Corsica, with more properties year on year. A selection of Early Booking Offers is available on 2013 holidays, valid if booked by 30 November 2012. These include savings of £50pp on selected holidays, increased child discounts, and free UK Airport Lounge access. These offers apply when travelling on Corsican Places’ charter flights Stansted-Calvi, Manchester-Calvi and Heathrow-Figari. Please visit www.corsica.co.uk/offers for more information. In addition to its existing Stansted and Manchester to Calvi charters, Corsican Places will charter a new flight, London Heathrow – Figari with British Airways, for the first time in 2013. This will be the only UK flight to Figari, Corsica and enables Corsican Places to further develop its portfolio within the south of the island. A convenient morning departure time, included in-flight meal, pre-allocated comfortable seating and generous luggage allowance are amongst the selling points of this new Corsican Places and British Airways flight service. Corsican Places adds to its collection throughout the year. New additions in place for the 2013 brochure include the three bedroom Villa les Oliviers, a Bergerie style property surrounded by vineyards in the Patrimonio region of North East Corsica. New villa additions in the South include the two-bedroom Casa Mia, which set in the mountains on the edge of l’Ospédale surveys the entire Gulf of Porto Vecchio. New hotels to the 2013 programme include the 5* Casadelmar, just outside Porto Vecchio, offering unsurpassed views across the bay to Cala Rossa. The facilities here are first class and include a spa, infinity pool and renowned gastronomic restaurant. In 2013 the 100th edition of the Tour de France will commence in Corsica for the first time with the three stages of the race taking in 500 kilometres of the island’s unique landscape. To celebrate this much-anticipated event, Corsican Places suggests things to see and do and places to stay to mirror the three key routes of the ride. Inspired by the Tour de France, Corsican Places will offer free bike carriage on its Stansted – Calvi charter flight. Although not new to its programme, Corsican Places has outlined sample Touring Itineraries for the first time within its 2013 brochure to remind customers that they are welcome to tailor make their own exploration of the island. Corsican Places is pleased to announce that it will be working with a Corsican specialist to provide walking (guided & self-guided) and cycling holidays in Corsica during 2013. A choice of walking or cycling ‘tours’ will be coming soon to the Corsican Places’ website, which the tour operator can package up with flights and wide range of accommodation.